[post_ads]This year’s sales event, which starts July 16, will be six hours longer than last year’s and will launch new products. Amazon hopes to keep Prime attractive for current and would-be subscribers after raising the annual membership fee by 20 percent to $119 and to $12.99 for the month-to-month option. Outside of Prime Day, Amazon has added special discounts for Prime members at its more than 460 Whole Foods U.S. stores and has been adding new TV shows and movies on its video streaming service. 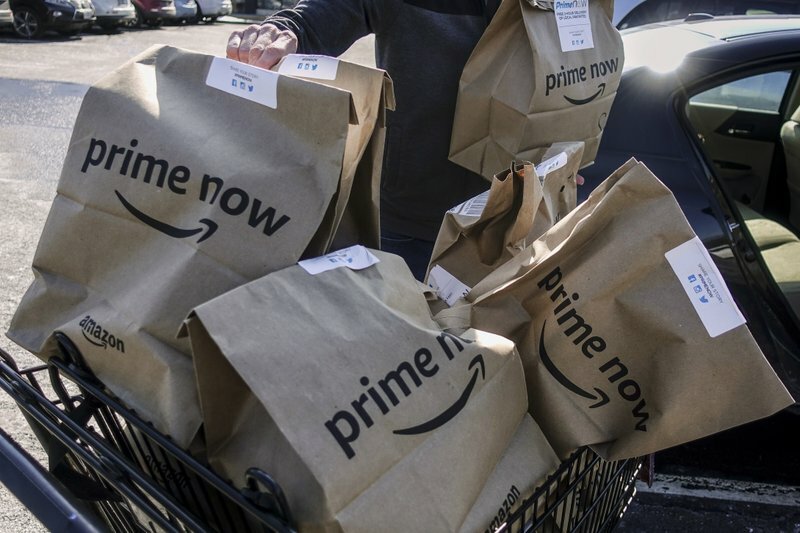 Prime Day, created by Amazon in 2015 to mark its 20th anniversary, has inspired other e-commerce companies to invent their own shopping holidays. Online furniture seller Wayfair introduced Way Day in April, becoming its biggest revenue day ever. While Prime Day brings in more revenue for Amazon, too, it also helps boost its Prime memberships. It had more sign-ups during 2017′s event than any other day in the company’s history, Amazon said at the time, without providing specific numbers.